SERVPRO understands your situation. You have managers and customers all demanding results. Here at SERVPRO, we are uniquely qualified to help. 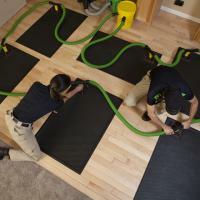 SERVPRO will improve results in a way that will create a measurable difference, giving you a competitive advantage. How? It's simple. 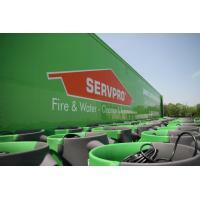 The SERVPRO Franchise System blends accountability and technology with proven methods of mitigating damage after water and fire losses. The result is rapid response, loss assessment and an electronic file on your adjuster's desk within hours. What do the results provide to you? 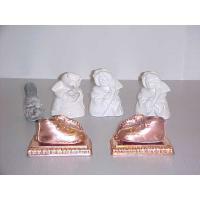 Documented measured performance that adds value to your managers and insured. 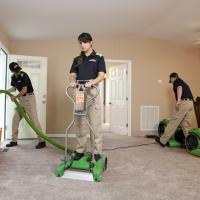 Results have made SERVPRO leaders in the restoration industry. 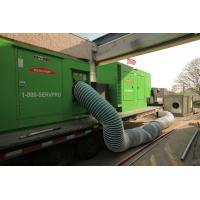 The SERVPRO System strives to achieve customer satisfaction and mitigation results.